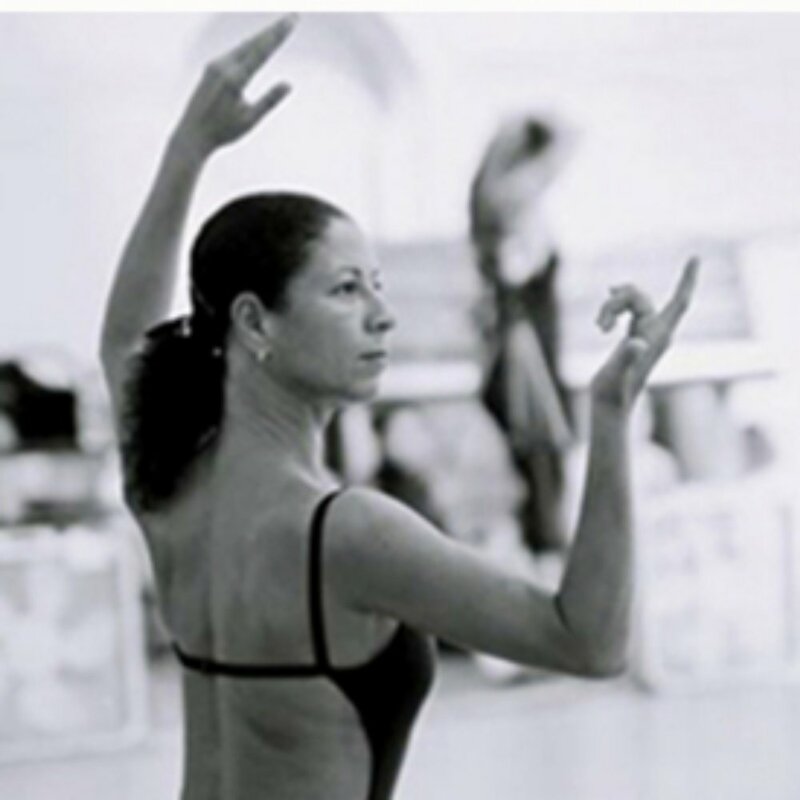 Rosangela Silvestre (guest choreographer) is internationally renowned for her demanding dance training, the “Silvestre Technique and Symbols in Motion Process.” She has rigorously researched dance and music in India, Egypt and Cuba as part of her ever-evolving and eclectic movement palette. A graduate of the Federal University of Bahia, she has studied and helped to evolve an “Afro-Brazilian” dance with Mestre King, Clyde Morgan and Mercedes Baptista beginning in the late 1970s. She has initial training in classical Ballet as well as Modern dance in the Horton and Graham techniques. In the 1990s, Silvestre toured extensively with jazz musician Steve Coleman and his group the Five Elements. She has set choreography on Brazil’s lauded company, Balé Folclórico da Bahia, as well as Cleo Parker Robinson Dance Company, Ballet Hispanico Repertory Company, American Academy of Ballet, Roots of Brazil, DanceBrazil, Viver Brasil, Muntu Dance Theater, and the Kendra Kimbrough Dance Ensemble. Silvestre is based in Salvador, Bahia and the U.S. and conducts dance training programs in the Silvestre Technique and Symbols in Motion Process throughout the US, Brazil, Japan, Australia, Africa, Canada and Europe.